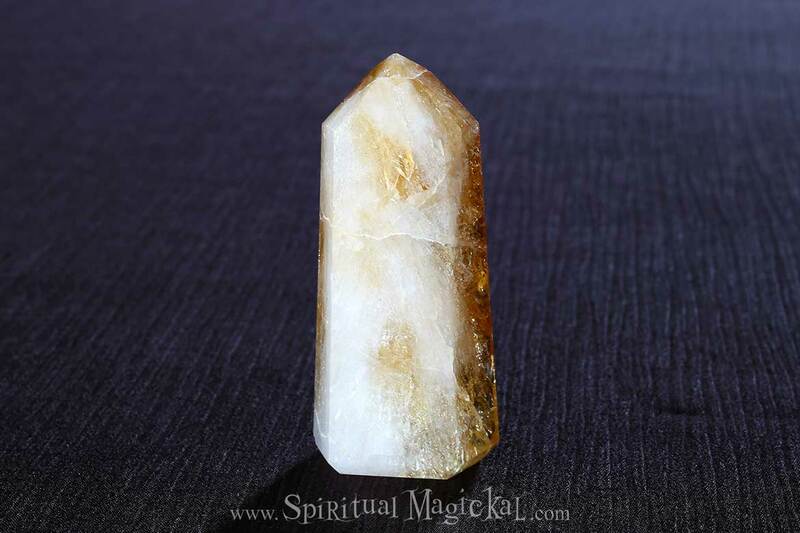 Citrine Crystal Point, Polished, Tower. This particular crystal stands 3-1/4 inches tall (8.3cm) and weighs 4 ounces (126 grams). Citrine crystals and gemstones are sometimes called the "Success Stone” or “Merchant's Stone”. 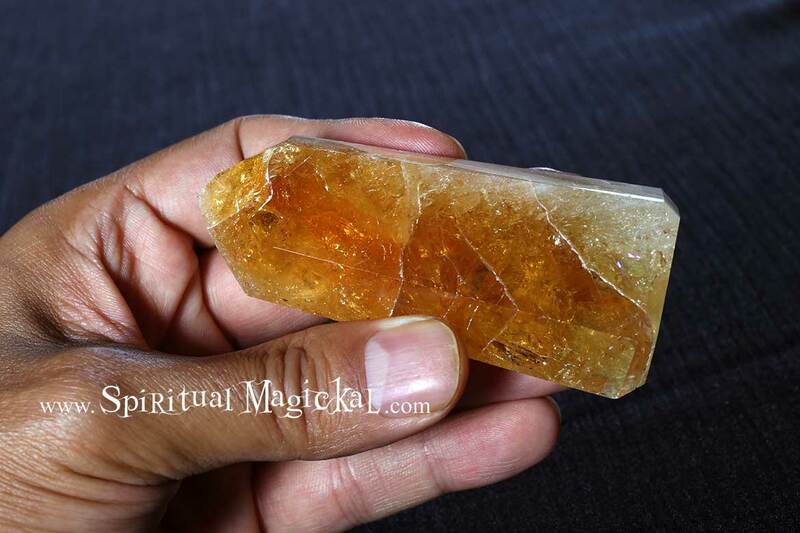 Citrine is a joyful stone with bright energy which lights up many aspects of lives of those who wear it. It has energies of good fortune and good luck, though these may appear in unexpected ways. 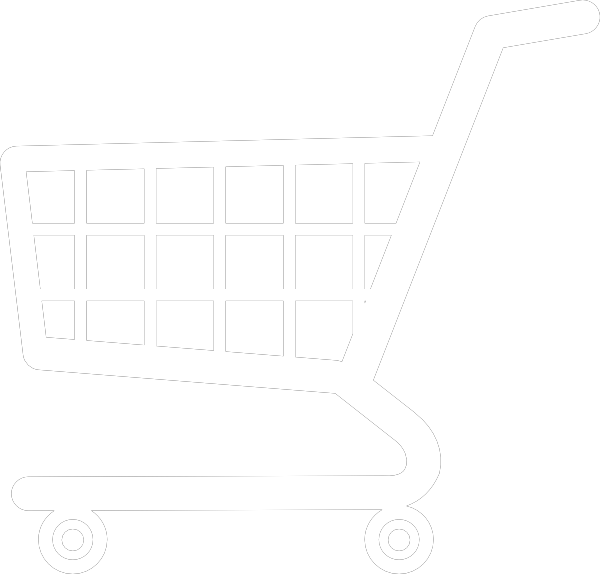 It is said to promote and manifest success and abundance, particularly in business. 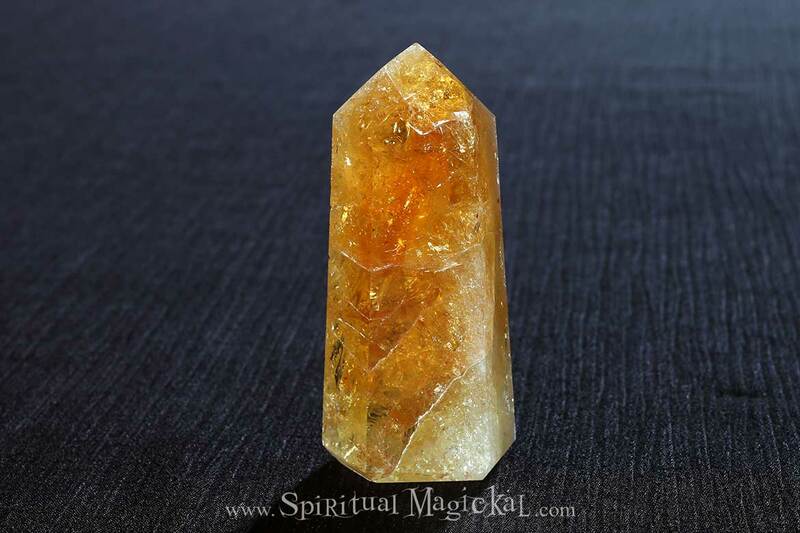 Citrine is a solar plexus chakra stone used metaphysically to increase, magnify and clarify personal power and energy. This increased personal power can be used for the focused intent of the individual, as it brings will power as well. Citrine also helps with personal will, mental clarity, creativity, energetically supports digestion, metabolism, weight loss, stimulates optimism, playfulness, decisiveness in difficult situations. Enhances creative imagination, manifestation through the will. Citrine is a sun stone and also represents the element of Fire. This is a perfect size crystal for holding in your and meditating, or for putting on a desk, nightstand, or alter, and small enough to carry with you, or in your purse or backpack.